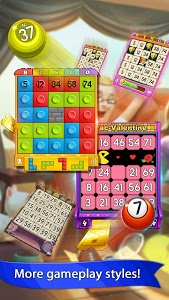 · Cross platform with Facebook login. 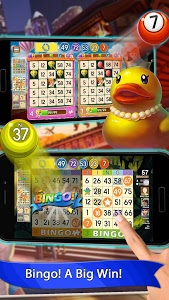 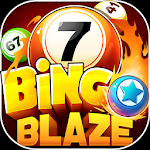 Play Bingo Blaze on any of your phones and tablets with the same account . 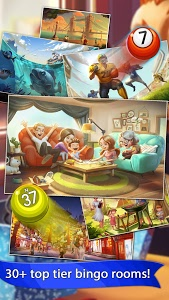 1.Specific room for Saint Patrick's Day has been added into game. 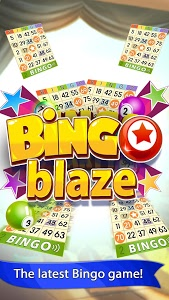 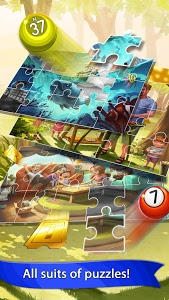 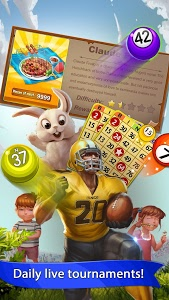 Similar to "Bingo Blaze - Free Bingo Games"